It can be hard to get out of a relaxing hot bath or shower. 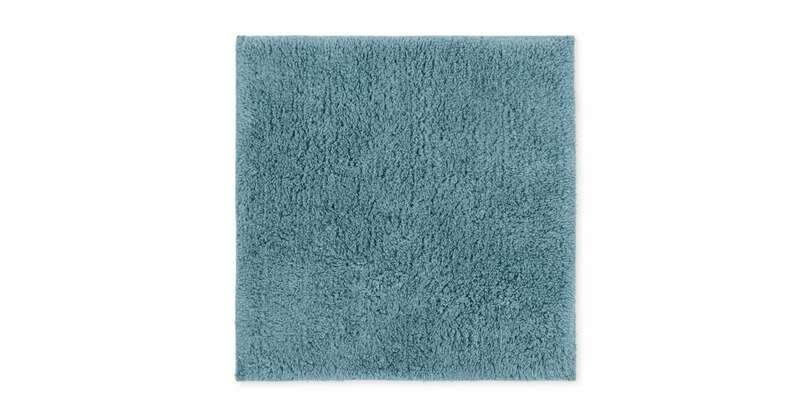 Unless you know you’ll be stepping onto one of these super-soft bath mats. It's compact size makes it perfect for even the smallest bathrooms. Look at how thick that pile is. It’s woven with a weighty 1200gsm cotton for fast drying and comfort. Trust us – you'll immediately notice the difference.